Orphaned Benjamin closed his eyes, blew out the candle and wished with all his might. Soon after, sirens wailed all over the Wishwork Factory- Ben had followed every rule of birthday wishing to a T and hand made the most dangerous wish of all... a wish for UNLIMITED wishes. 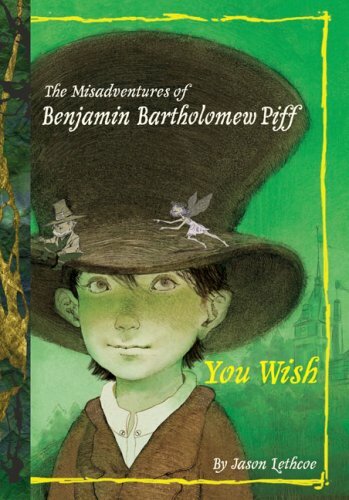 Awesome children's story that gives new credence to the old saying, "Be careful what you wish for..."